Imagine your wedding taking place in not only the most picturesque hotel in the city, but the most lavish and sophisticated decade of the last century… the 1920’s! 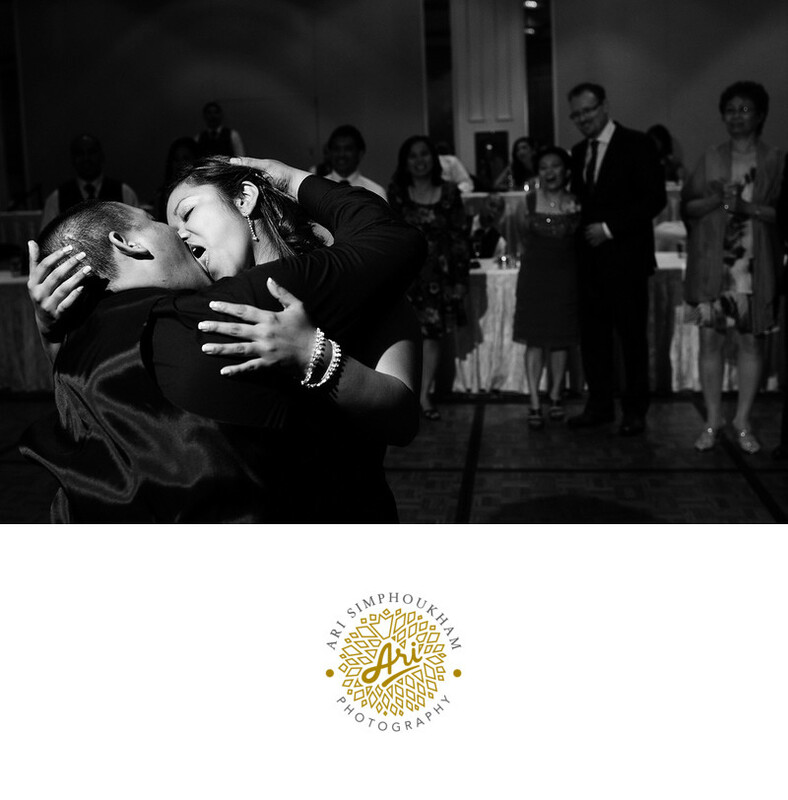 The boutique hotel experience awaits you and yours with Citizen Hotel Wedding Photos. Come for the style, stay for the glamour and enjoy your special day like no one else ever has because Citizen Hotel weddings are each uniquely opulent and magnificent. The rooms of the grand hotel are all luxurious so no matter where you are, you will feel whisked away to another time, a time of elegance, grace and statement. Allow Citizen Hotel Wedding Photos to capture the entire event for you, so you need only worry about looking like the statuesque beauty that you are. Don’t just get married; host an event that transcends time and have the photos to show off your travels for generations to come. You will always want to remember this day as one of beauty and love, and few other photographers can offer those feelings as a promise! Location: Citizen Hotel, Sacramento, California.